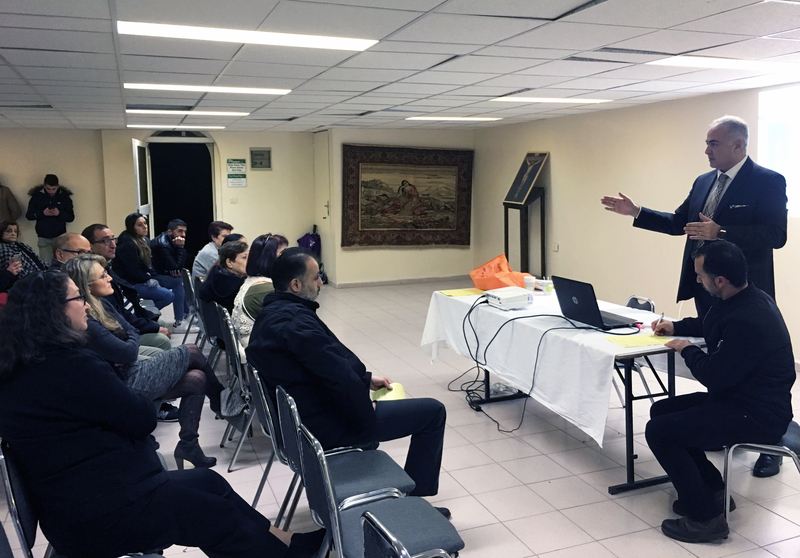 Los Angeles, December 3, 2018 – With its first-ever public event held in Jerusalem late last month, the Armenian Bone Marrow Donor Registry (ABMDR) expanded its mission to Israel, making it the 30th country in the global network of countries where ABMDR actively advances its mission, in close collaboration with local Armenian communities. 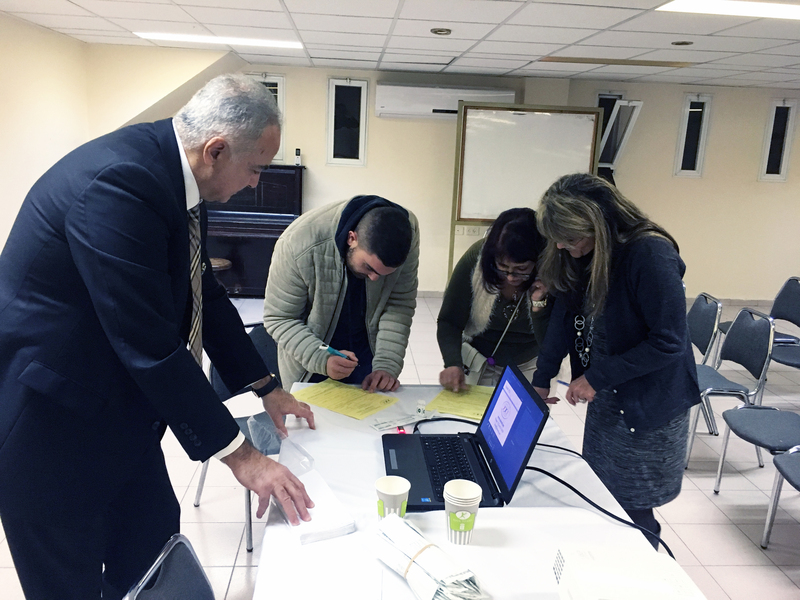 On November 23, ABMDR Executive Director Dr. Sevak Avagyan and ABMDR President Dr. Frieda Jordan held an outreach and recruitment event at the Armenian Community Center of Jerusalem. 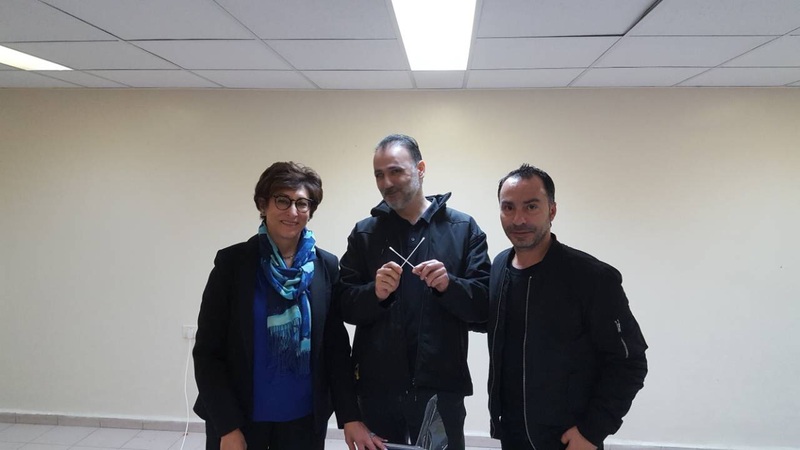 The groundbreaking event, attended by scores of new supporters, was organized by Noyemi Nalbandian, a member of the Armenian National Committee of Jerusalem as well as a representative of the city’s Armenian Relief Society and Homenetmen chapters. In her opening remarks, Nalbandian welcomed Doctors Avagyan and Jordan and praised the work of ABMDR, urging members of the Jerusalem Armenian community to join the organization as potential bone marrow stem cell donors. Subsequently Dr. Avagyan delivered a thorough presentation on ABMDR’s worldwide activities and goals, and stressed the vital importance of maintaining a large, international registry of donors for the chance to save lives. Following Dr. Avagyan’s presentation, many young attendants joined the ranks of ABMDR. 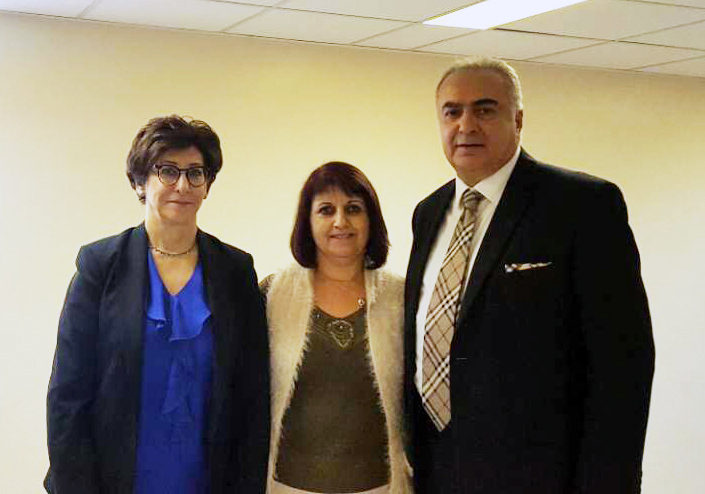 On her part, Mrs. Nalbandian announced that she will soon organize additional ABMDR outreach and recruitment events in other Armenian communities in Israel, with the full support of the institutions she represents. About the Armenian Bone Marrow Donor Registry: Established in 1999, ABMDR, a nonprofit organization, helps Armenians and non-Armenians worldwide survive life-threatening blood-related illnesses by recruiting and matching donors to those requiring bone marrow stem cell transplants. To date, the Registry has recruited over 29,000 donors in 30 countries across four continents, identified 4,482 patients, and facilitated 31 bone marrow transplants. For more information, call (323) 663-3609 or visit abmdr.am.